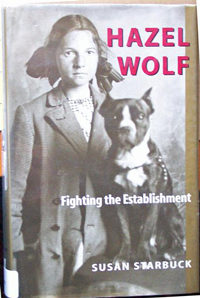 Starbuck is the author of Hazel Wolf: Fighting the Establishment (2002), a biography of an early Seattle activist who embraced a wide variety of social, political, and environmental causes. The book is the result of Starbuck's collaboration and personal friendship with Hazel Wolf, which dates back to the early 1980s when Wolf herself was already in her eighties. 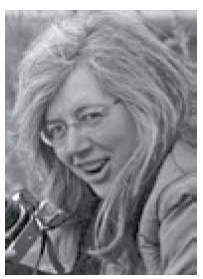 Hundreds of taped interviews with Wolf led to a detailed account of the life of one of the Northwest's premier environmentalists and organizer of many Audubon Society chapters in Washington State.